Take the 129 (Alcoa Highway) exit (386B). Travel south on 129 - approximately one mile to the UT Medical Center/Cherokee Trail exit. Follow the exit onto the medical center campus. Take the Knoxville exit from the airport. This will take you to Alcoa Highway (north 129). 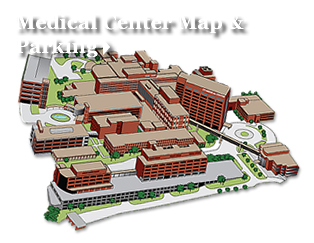 Travel on Alcoa highway (north 129) for approximately 10 miles and exit right at the medical center/Cherokee Trail exit. The Marine Corps Armory is on left just before you exit right.